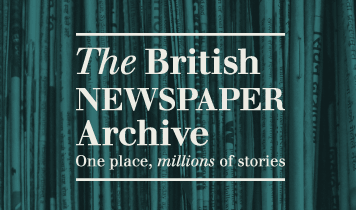 New collections about Great Britain Suffragettes and travelers on the S.S. Great Britain headline this week’s roundup of new genealogy records online. 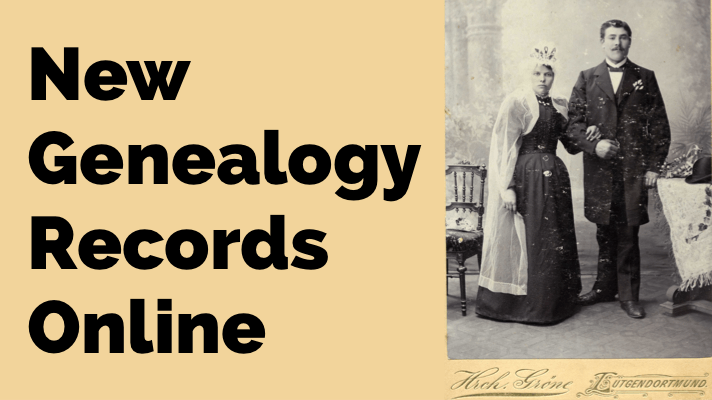 Read here about more new genealogy records for England, Scotland and Ireland: parish records, newspapers and more. 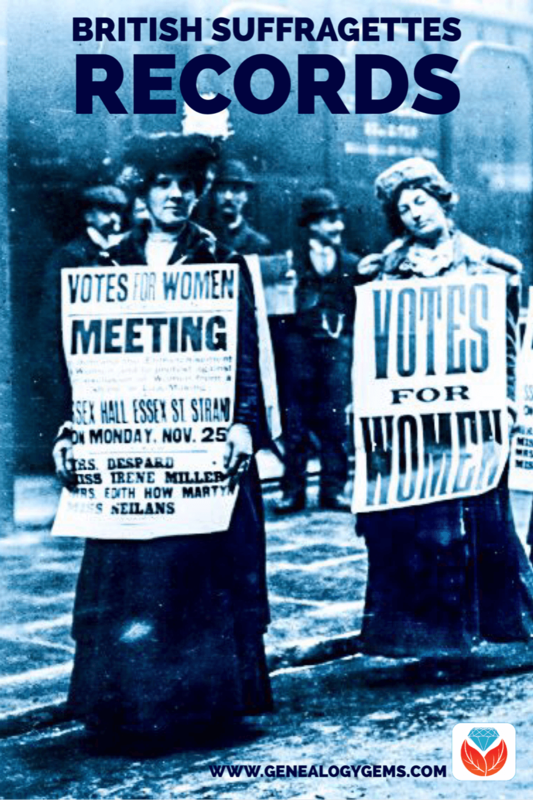 In honor of the 100th anniversary of the first phase of women’s suffrage in England, genealogy giant Findmypast.com (together with The National Archives) has launched The Suffragette Collection. This new online collection of government records, digitized from originals at Kew, “reveals the struggles endured by the movement’s most ardent supporters and highlights the State’s response as it attempted to contain them,” says a company press release. 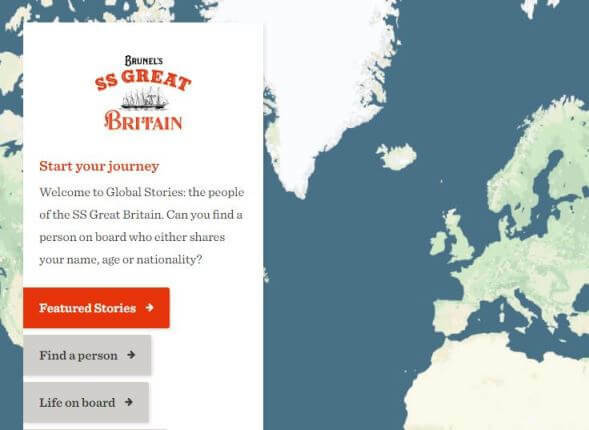 You can now explore a free website with a searchable database of everyone who ever traveled on the S.S. Great Britain, both passengers and crew. Virtual exhibits on the Global Stories website also allow visitors to explore everyday life aboard the ship; what happened when people died, took ill, were hurt, or gave birth; what kinds of entertainment or discipline passengers could expect and more. You can even search departures and arrivals as the ship circumnavigated the globe 32 times and stopped at five continents between 1845 and 1970. Buckinghamshire, England, Extracted Church of England Parish Records, 1535-1812, a new collection with about 65,000 records. Wiltshire, England, Wills and Probate, 1530-1858, a new collection of over 100,000 records. Findmypast.com has updated its collection of Devon parish records, with over 30,000 new records in Baptisms, nearly 40,000 new records in Banns and nearly 80,000 new records in Marriages, about 31,000 new records in Burials, and all of these records (and more) browsable in its image collection of Devon, Plymouth & West Devon Parish Registers. Scotland. 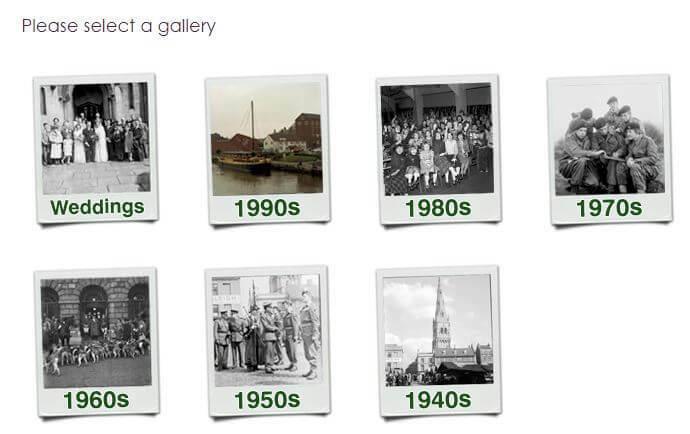 Ancestry.com has published three new collections for Scotland. They are small, but if they mention your ancestors, they’re important! The British Empire once spanned the globe and had a presence on every continent. Chances are that at some point you will need to extend your research back to the British Isles. 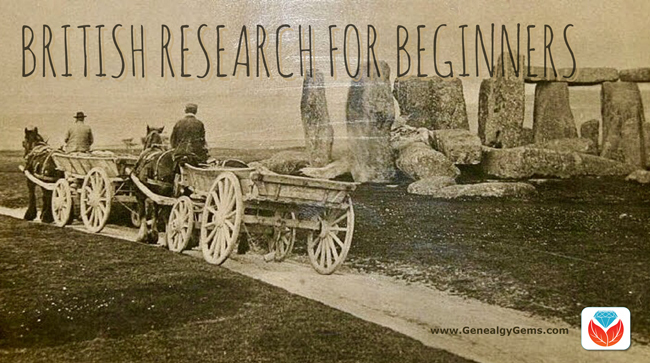 Genealogical research in the British Isles has some unique characteristics. 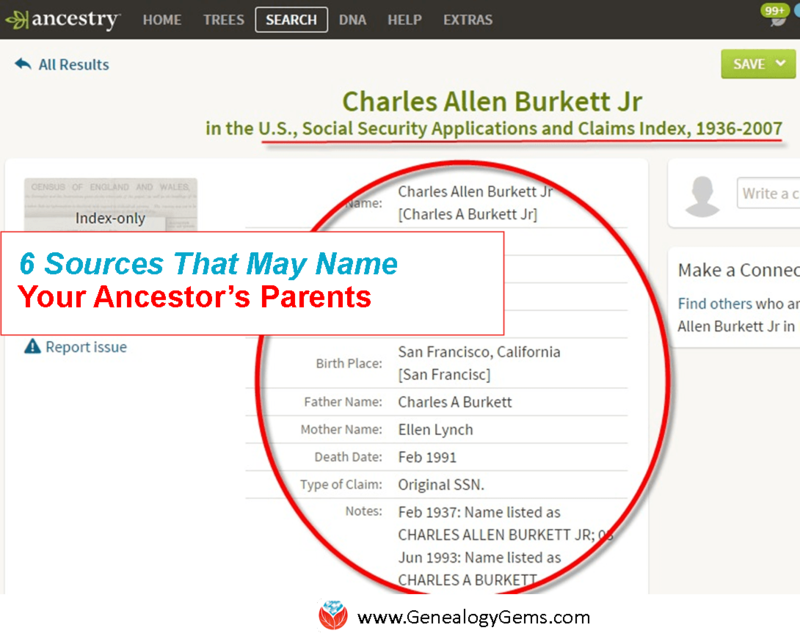 Guest blogger Kate Eakman, a Senior Researcher for Legacy Tree Genealogists, clarifies confusing terms and helps you get your research started on solid footing. Click here to read her tips.